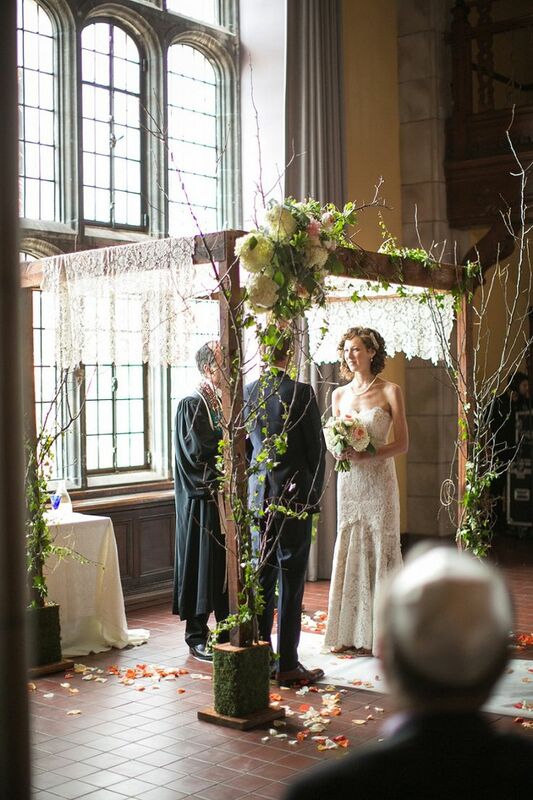 Being married under a chuppah (canopy) is a custom in Jewish wedding ceremonies. 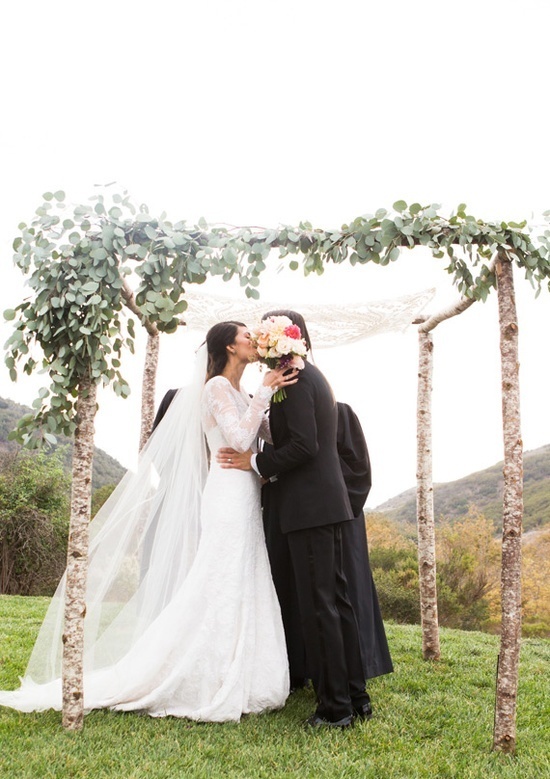 It symbolizes the new home that the couple will build together. 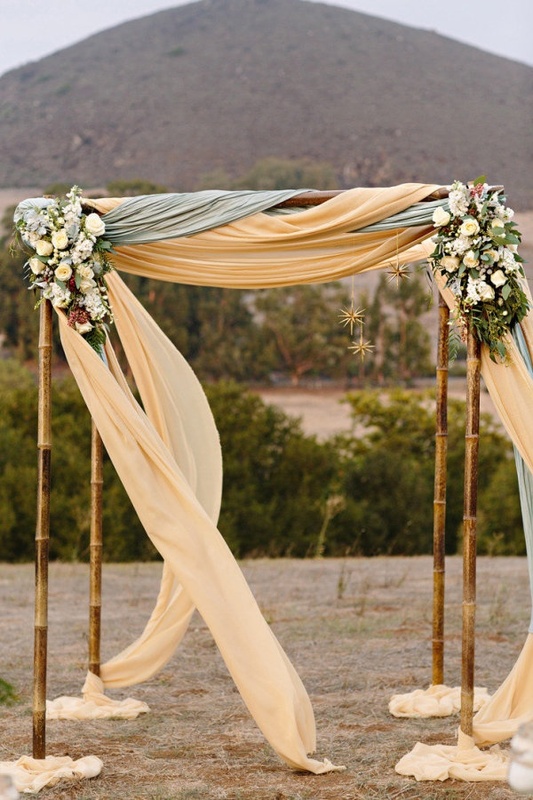 It is open on all sides, just as Abraham and Sarah had their tent open on all four sides so that travelers coming from any direction would have a door to enter and receive unconditional hospitality. 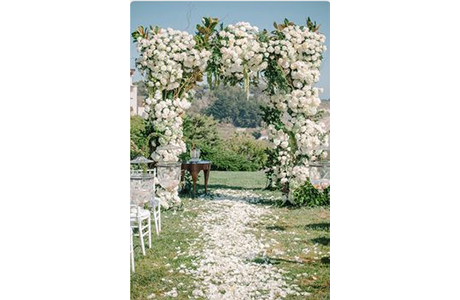 Today, the chuppah can be a beautiful addition to the ceremony, decorated with flowers, silk, lights, et.